To plan your unique Queenstown adventure, look no further than Nomad Safaris, the Professional Adventurers! We have the perfect experience to bring every group together. With a variety of unique activities and a capacity to fit any crowd, Nomad Safaris is ideal for your perfect Hen or Stag Party. 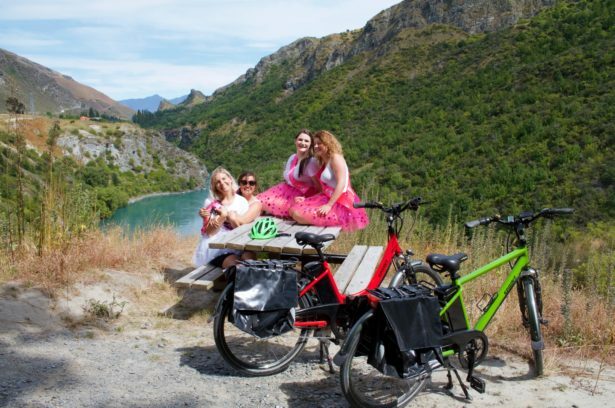 Enjoy some vino before the vows on our popular ebike wine tour. 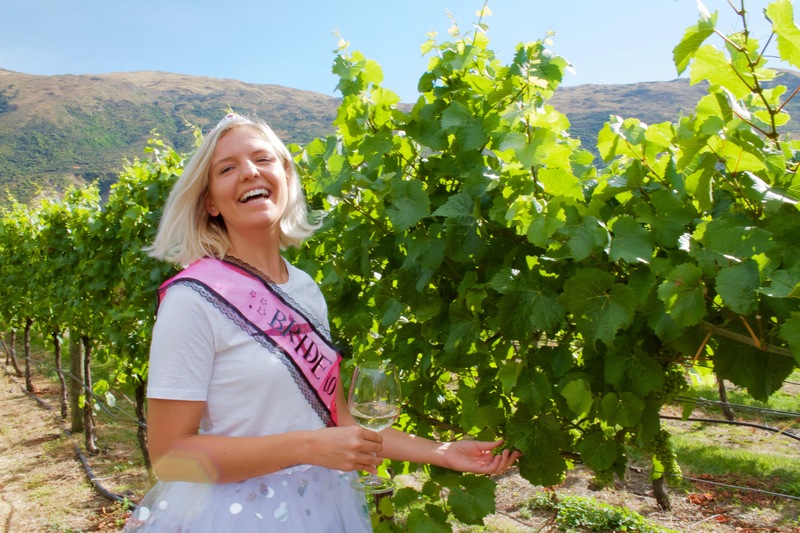 This fully guided tour cycles through the stunning scenery of the Gibbston Valley, a region world-renowned for producing boutique pinot wines. 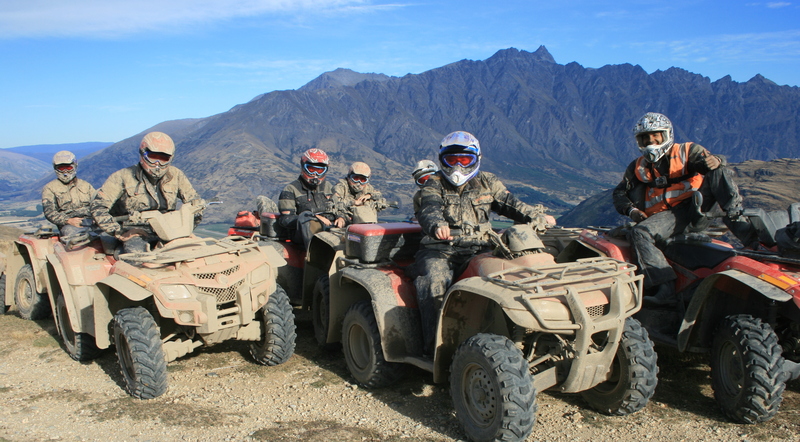 Have a Thrill on Queenstown Hill with our quad bikes. 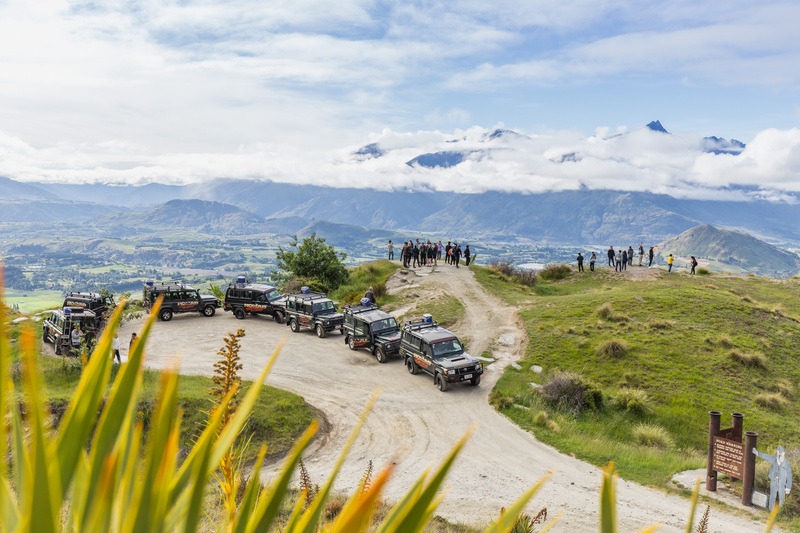 Explore the trails on Queenstown Hill on a true off-road adventure with some of the best views in the region. Join a scenic 4WD tour showcasing the beauty of the region. With trips across the Queenstown Lakes regions, explore filming locations, have an off-road adventure in the river, travel old mining roads and so much more. Or test your mettle, and try the 4WD experience! Test your skills in our purpose-built course on Queenstown Hill. Want to combo activity with other activities: jet boats, helicopters or add lunch or dinner! Have your own ideas?! Talk to us, we can make it happen!